Cisco’s AppDynamics business rolled out a raft of enterprise technologies it said will help customers better manage everything from software-defined networks and serverless computing environments to application performance. The wide-ranging announcement – easily AppDynamics largest technology upgrade since being acquired by Cisco two years ago – targets enterprise customers looking to monitor performance and automate the response to problems in business applications. 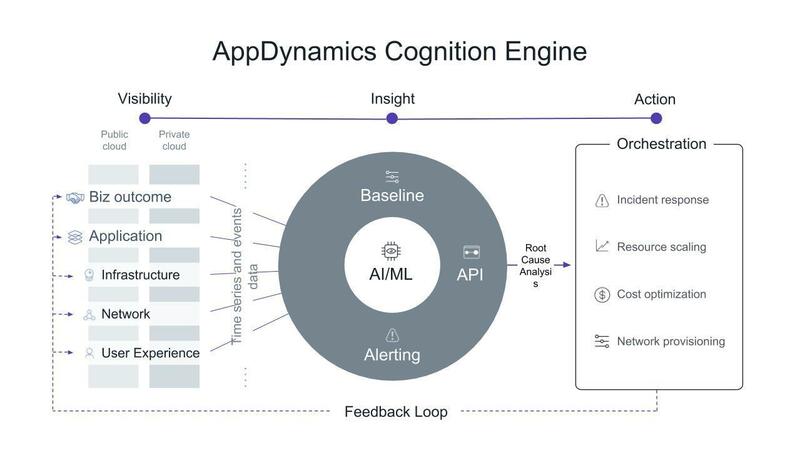 The rollout included key components such as a Cognition Engine that will be the basis for future automation and artificial intelligence-based application performance management and the integration of AppDynamics application monitoring tools and Cisco’s Application Centric Infrastructure (ACI) technology to help customers mix application health and network operations management in the data center and multi-cloud environments. The complexity of the technology landscape today makes it difficult for customers to gain deep visibility into how applications are affecting the business, said Thomas Wyatt, chief marketing & strategy officer at AppDynamics. “The need for automation and the insights artificial intelligence and machine learning can bring to ensure applications, no matter where they are located, are performing and delivering what customers expect are key drivers of what we will be delivering,” he said. AppDynamics calls its new, overarching application performance platform the Central Nervous System for IT. Key components of that plan will include the aforementioned Cognition Engine, AppDynamics for ACI support and a Serverless Agent for AWS Lambda environments. ACI is Cisco’s overarching software-defined networking (SDN) technology for data center automation and management across on-premises and cloud networks. In a nutshell, AppDynamics said the Cognition Engine uses machine learning and AI technology it gleaned from Cisco’s purchase of Perspica in 2017. It will integrate myriad metrics collected from the company’s current APM system, including its ApplicationIQ and BusinessIQ packages to develop event patterns and a baseline of what application performance should be. From there, it can spot deviations, automate anomaly detection, reduce problem resolution time and offer root-cause analysis. The idea is to utilize that anomaly detection information to spark automated problem remediation, trouble ticket creation and actions that can solve app performance problems in real time, the company said. In addition, Wyatt said Cisco and AppDynamics are building the Central Nervous System for IT as an extensible, open platform that works with third-party systems as well. It's impossible for IT professionals to sift through the millions of metrics and events that are continually streaming in, Wyatt said. 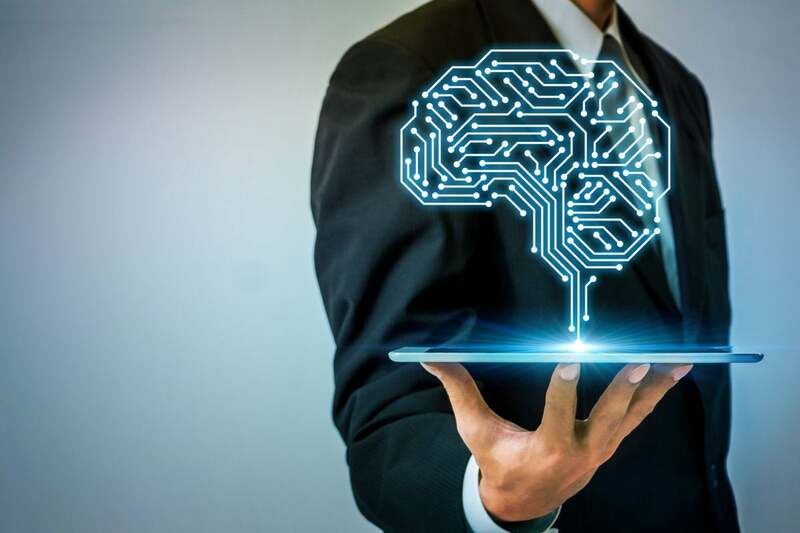 By ingesting data from every domain and using machine learning to correlate and analyze in real time, the Central Nervous System produces insights that save countless troubleshooting hours and shift attention to improving customer experience and business results. Another key AppDynamics play is the integration of Cisco’s ACI data. “AppDynamics customers have been looking forward to ACI integration to get deeper into the network data and use the single repository as a single source of truth for analyzing performance data,” said Stephen Elliot, program vice president with IDC. The other component of Cisco’s announcement was a Serverless Agent for Amazon Web Service Lambda. AWS says Lambda lets you run code without provisioning or managing servers. With the AppDynamics agent, customers can monitor and manage Lambda functions like any other part of their application environment. 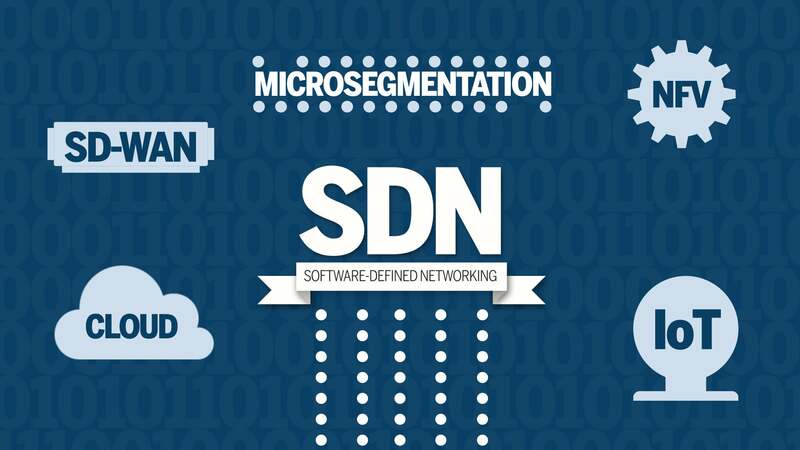 This story, "Cisco’s AppDynamics software ties in SDN, serverless for greater app management" was originally published by Network World.